Make your voice heard at MobilityHouston, the new traffic solutions forum.Houston’s transportation challenges are well known and something we live with every day. 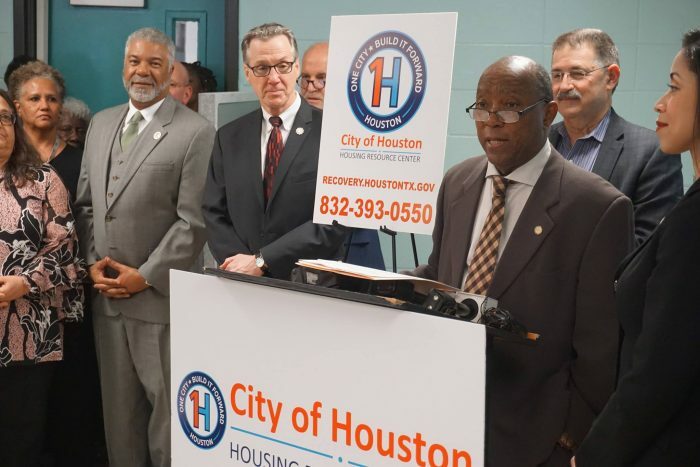 We’re happy to announce the launch of MobilityHouston, a new project designed by Glasshouse Policy in support of community partners to allow the public to propose and discuss public policy solutions to Houston’s transportation woes. In short, we’re starting a city-wide conversation to address the mobility challenges all Houstonians face. MobilityHouston is a transparent, inclusive platform that all Houstonians can use to explore topics and solutions related to Houston transportation problems. We encourage you to make your voice heard. With your participation, we can make Houston a more livable, connected city!